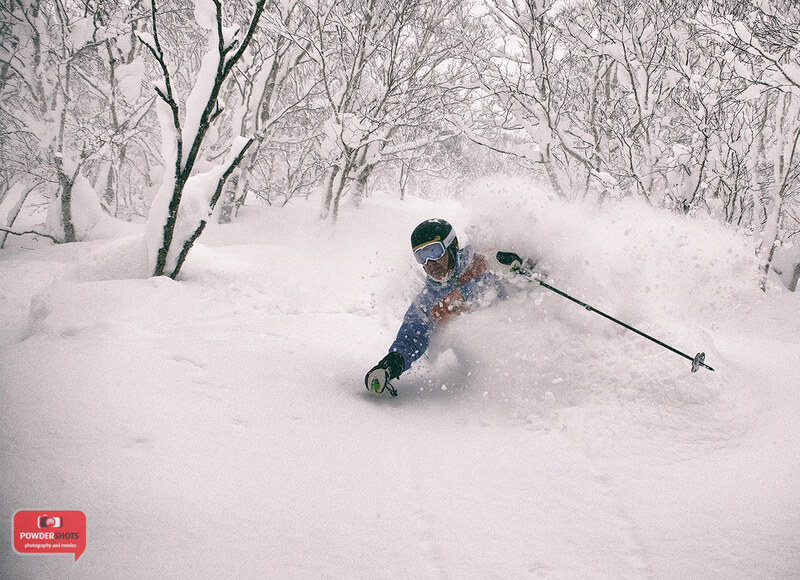 Another special day in Niseko. This morning we cleared 25cm of fresh snow from the 360niseko weather station. On thing we know for sure there was a lot more higher up on the mountain. The video below of Brad French was taken at 8:50 in Miharashi where the snow was waist to chest deep in places. At around 10:30 the snowfall became incredibly heavy with visibility limited to around 50 metres. By 13:00 we observed 31cm of fresh snowfall! In the first 12 days of January we have had approximately 268.5cm of snowfall, which is nearly the same amount we received for entire month of December (288.5cm). January looks set to be a huge!